Have many cloths in wardrobe, still, can’t decide what to wear for a desi yet alluring look? Dresses can make you look stunning make you feel confident, skirts can intensify your beauty & feminine features. Jeans give you a casual look with chunks and formal look with heels. But isn’t there a cloth which would be all occasion? The one can make you look alluring, brings out your girly nature, can be worn to a brother’s wedding or cousin’s reception or a friend’s engagement & can be worn to the office. Isn’t there any? There is, the SAREE. Saree being the oldest dresses worn in our country is yet one of major choice of women’s. With the arrival of the western clothes, the summer dress, the skirts, gowns & all sarees are being pushed at the back of women’s wardrobe. 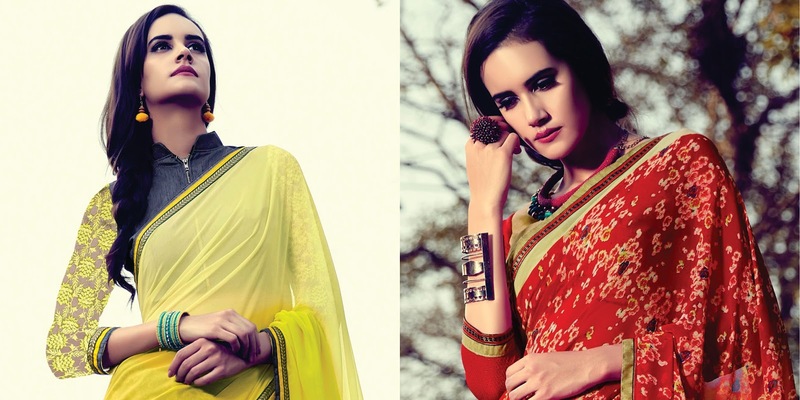 The look, the elegance that a saree bring to you is something that western dresses can never replace. Saree being old still have its unique essence. 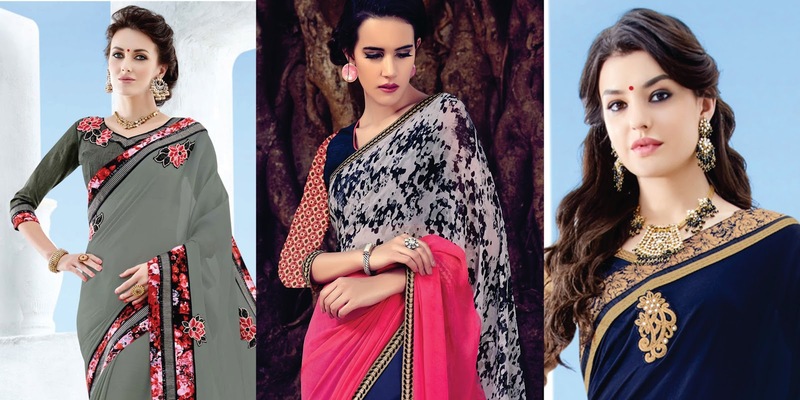 The ways to drape a saree, the prints it have, the embroidery, the occasions you can wear it to, have an astonishing range. There is such a wide variety of patterns of saree in our country be it banarsi silk saree, patola saree, kanjivaram silk saree, bandhej (bandhani saree), bomkai saree of Odisha, chanderi saree of Madhya Pradesh or the leheriya sarees which is vibrant and burst of colors and much more. Light printed sarees can be worn to office or at home. The red heavy embroidered silk georgette saree will make you look stunning for any occasion. Saree weaver with the threads of tradition would make you look astounding anywhere, anytime. Wear a saree be desi, be comfortable & look always mesmerizing.